Manga are comics created in Japan. The problem for most people is, as they're made in Japan they're only produced in Japanese; someone has to translate them to English! Is one man able to accomplish this? Is there more to his team's relationships other than business? Can everything in a translator's life be simple and clear? 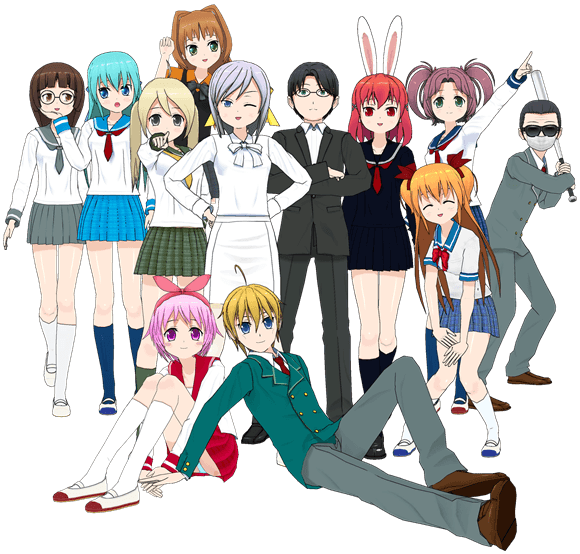 "One Manga Day" is a short visual novel, originally written in Russian. The engine is RenPy. Graphics made in Manga Maker Comipo. Music made in MAGIX Music Maker 2014.